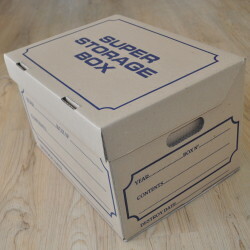 Everyday box for packing books and other non breakable items, or well-wrapped wine bottles. 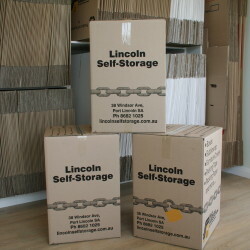 Ideal use for Kitchen, Crockery, Pots, Pans, Electrical Appliances, Linen, Folded Clothes, Toys, Some Entertainment Appliances. 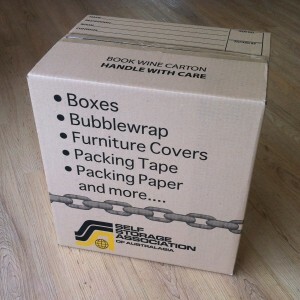 18 book & wine boxes are equivalent to 1 cubic meter area.